ORLANDO, FLORIDA, UNITED STATES, October 17, 2016 /EINPresswire.com/ — KC Craichy, one of the world’s foremost experts in the area of performance nutrition, and CEO of Living Fuel, the Leader in Superfood Nutrition, will be a featured speaker at the Titleist Performance Institute’s (TPI) World Golf Fitness Summit in New Orleans, Oct. 18. The longtime nutrition advisor to TPI will be sharing proven techniques for improving golf performance in a session titled, The Secret to Boosting Your Game! 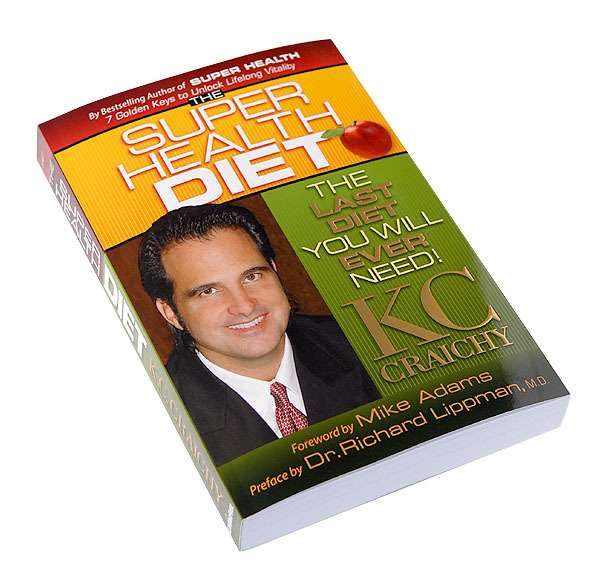 The Super Health Diet – The Last Diet You Will Ever Need! 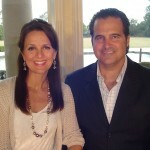 Joshua and Grace Take Over LivingFuel TV – You will smile! Our super kids Grace (age 13) and Joshua (age 8) gave us an early and hilarious gift last year – a youthful, joy-filled episode of LivingFuelTV! Watch as they hijack the cameras early one rainy morning. See if you can find Joshua’s one-week challenge about halfway into the episode. Click on the image below to watch and prepare to smile! Fasting is a terrific way to jump start a change to a more healthy lifestyle, cleanse the body of toxins, and give the digestive tract a much-needed rest. But how exactly do you fast effectively? Is juice fasting the healthiest option? What juices are best to consume? Conflicting and confusing advice can de-rail your enthusiasm to try fasting for yourself. 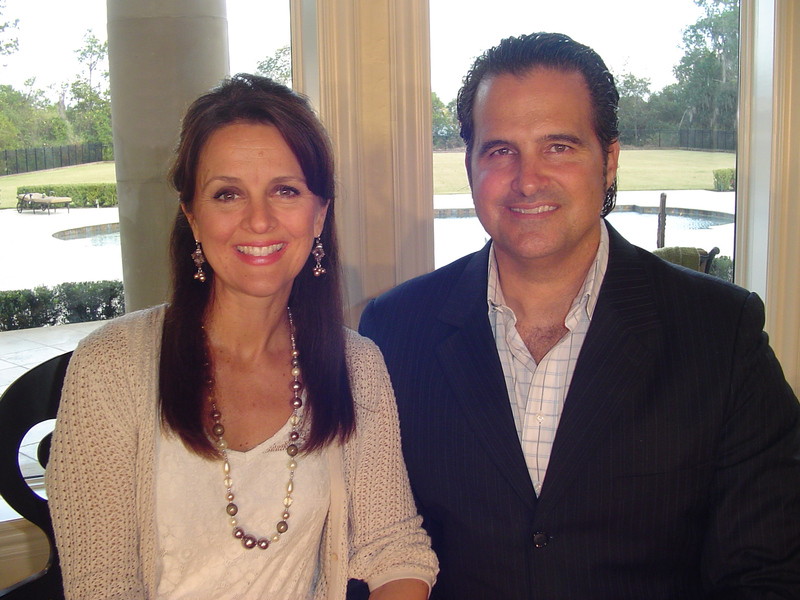 Today on LivingFuelTV, in less than three minutes, we will clarify and de-mystify juice fasting. Learn practical tips to build a juice for your fast that you’ll not only survive on, but thrive on! SuperMeals for a Super Year! In today’s video message, we present The Living Fuel Fast, a powerful and effective program to optimize your life. Click on the image below to watch!